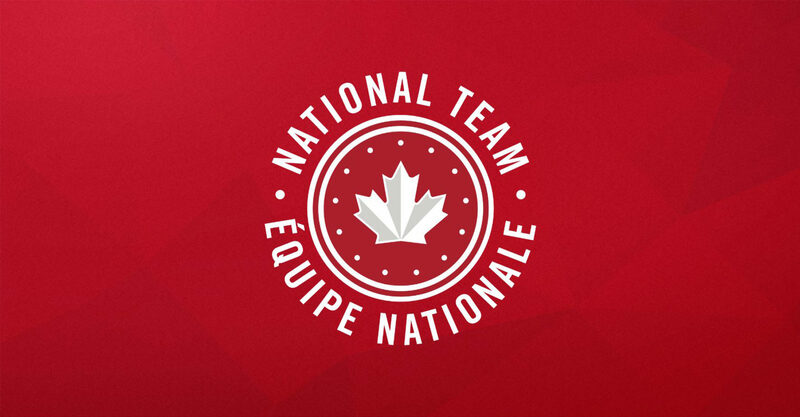 April 4, 2019(Ottawa, ON) Wheelchair Rugby Canada is proud to announce the names of the athletes selected to the 2019 National Team Program. 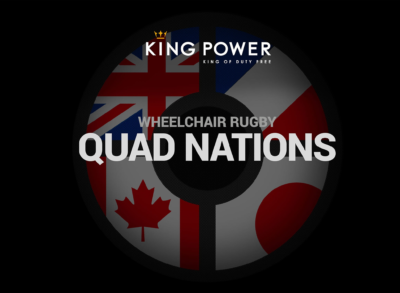 (Ottawa, ON) Wheelchair Rugby Canada is proud to announce the names of the athletes selected to the 2019 National Team Program. A five-day selection camp was held at the Richmond Olympic Oval in March to evaluate and train the top wheelchair rugby players from across the nation. “This year’s Selection Camp was very positive for the program. Athletes went through a full week of competition, testing and training, which gave us the opportunity to assess returning athletes and newcomers in depth with our new selection criteria,” said Head Coach Patrick Côté. 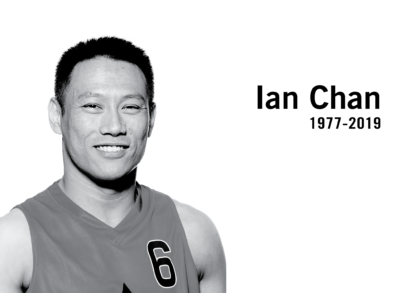 The National Team Program’s objective is to identify, select and train Canadian wheelchair rugby athletes who have future Senior National Team potential and offer them the opportunity to train and represent Canada at international competitions; such as the Paralympic Games, World Championships and Parapan American Games. “We are very pleased with the group selected which includes a solid core of vets, the return of a key player and promising young talent that we are looking for forward to work with,” said Côté. The full roster of athletes named to the 2019 National Team Program, in alphabetical order by last name, is listed below. What’s next for Team Canada? Team Canada will be headed to Denmark in April to compete at the Musholm Cup 2019. There, they will face stiff competition against the likes of Sweden (Ranked 6th), France (Ranked 7th) and tournament hosts, Denmark (Ranked 8th). At the beginning of May, all National Team Program athletes will then be competing for their respective provinces at the 2019 National Championships Powered by Vesco in Ottawa, Ontario. Wheelchair Rugby Canada is the national governing body for the Canadian Heritage Sport of wheelchair rugby. Wheelchair Rugby Canada strives to be a world-leader in wheelchair rugby, a respected advocate for wheelchair athletes and a visionary organization committed to excellence in programs from recruitment to retirement.